Looking for a couple of different options to take the kids sledding on this day off? Check out These Options, click the link to get the details! Another great area to take the kids snow tubing! Read this great article with more details. *This one is only open on the weekends and school holidays. Looking for other options? 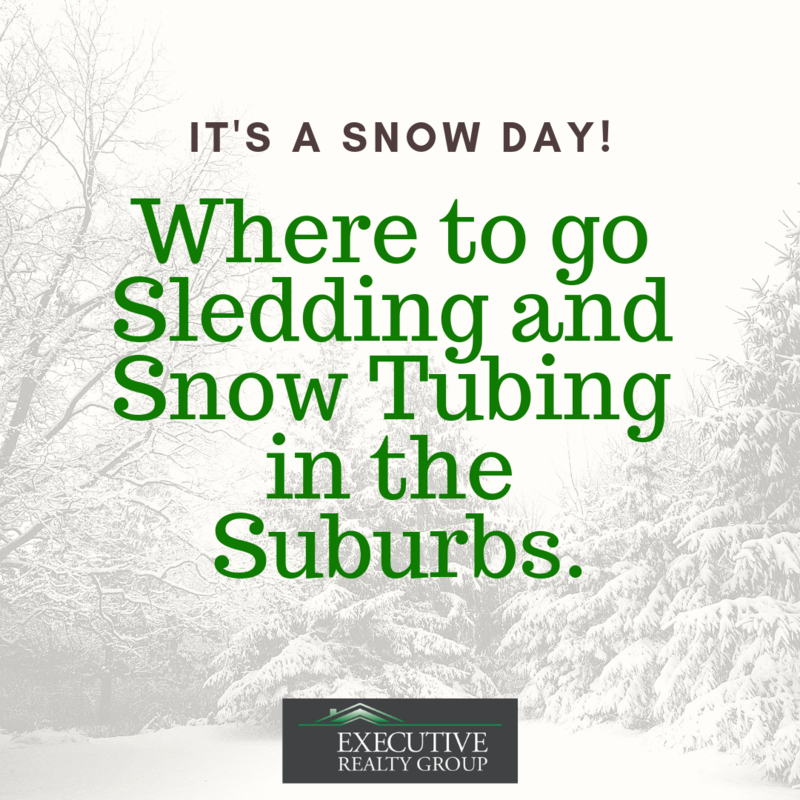 Read this Daily Herald Article on the best places to sled in the Suburbs.